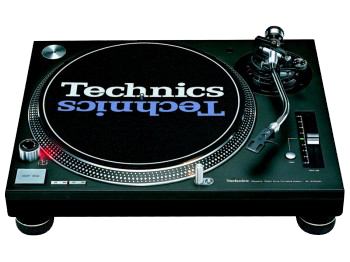 Technics 1210 Vinyl Decks Hire Kent and Nationwide from Audiocrew. Technics 1210s are becoming rarer these days but they are still the favorite for Vinyl spinners the world over in both the professional and consumer DJ kit markets. These direct drive turntables are of solid construction, in hard cases and come with needles and cartridges ready to spin your favorite tunes. Need to hire Pioneer CDJs or DJM Mixers? ?